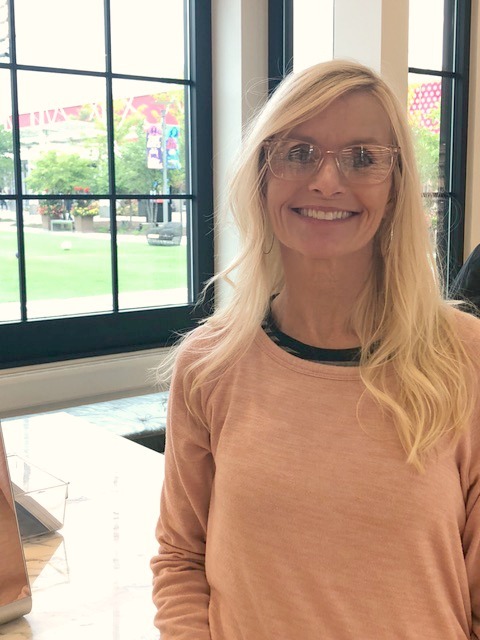 I have been making the rounds trying to choose new frames, and last week, my sis and I stopped into Warby Parker. 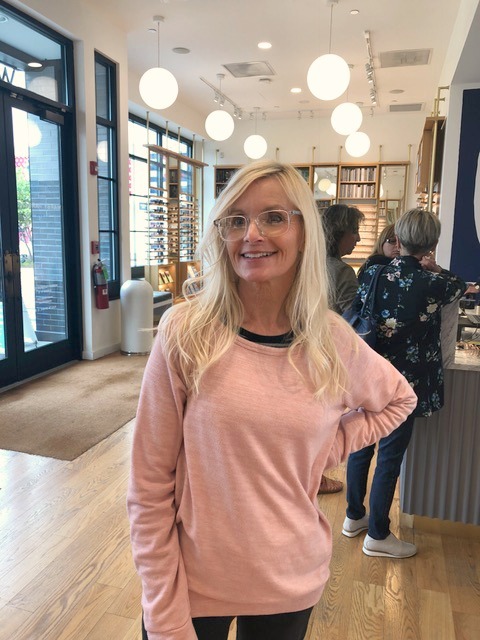 Today’s Shopping for New Glasses: Warby Parker is a little recap and specifics about this source for super cute frames at highly competitive prices. Warby Parker Glasses: LYLE…FIND MORE DETAILS & INFO ON THEM HERE. Shopping for New Glasses: Warby Parker. Most flattering frames for your face and a chic smart look to boot! 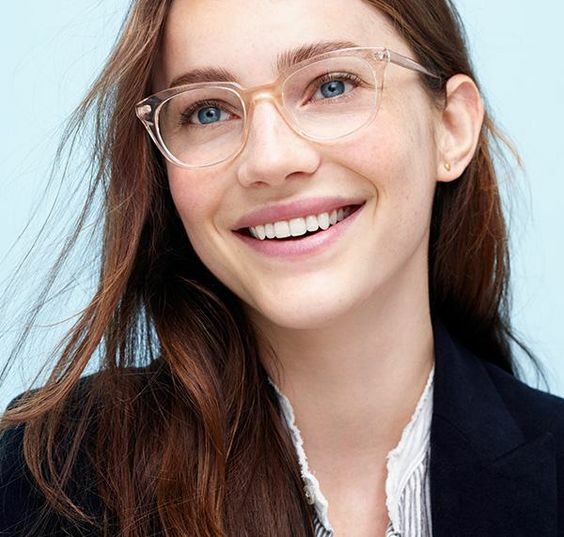 Warby Parker makes it simple to shop at home with their TRY ON PROGRAM HERE. 1. 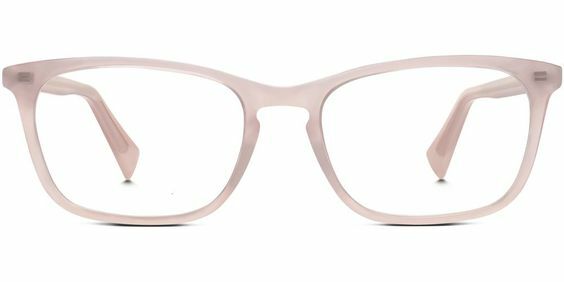 Go To the site RIGHT HERE.and choose 5 frames you think will be flattering for your face size and shape. 3. Try the frames out at home (and snap pics like I did to help you choose). 4. You’ve got 5 days to see which ones you like and then send ’em back using the prepaid return label. Find a good match? 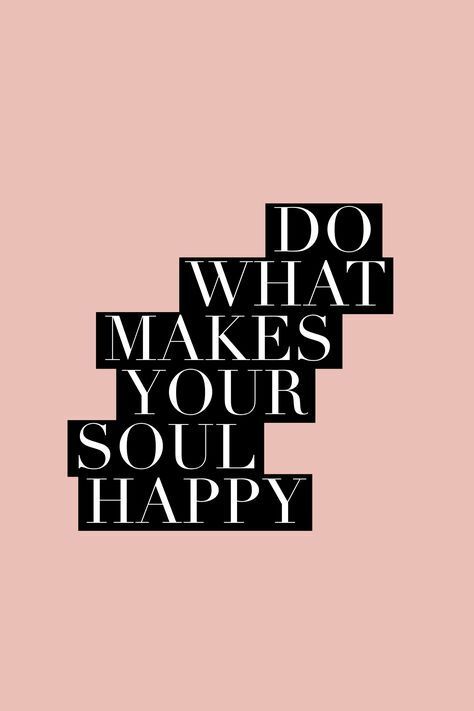 Make it your own by purchasing online. Let’s consider a few cute frames you might like. Not all of them were flattering on me, and I’ll let you know at the end which ones I will probably settle on. Warby Parker glasses: LUCY…FIND MORE DETAILS & INFO ON THEM HERE. Shopping for New Glasses: Warby Parker. Most flattering frames for your face and a chic smart look to boot! Warby Parker Glasses: LUCY…FIND MORE DETAILS & INFO FOR THEM HERE. Shopping for New Glasses: Warby Parker. Most flattering frames for your face and a chic smart look to boot! 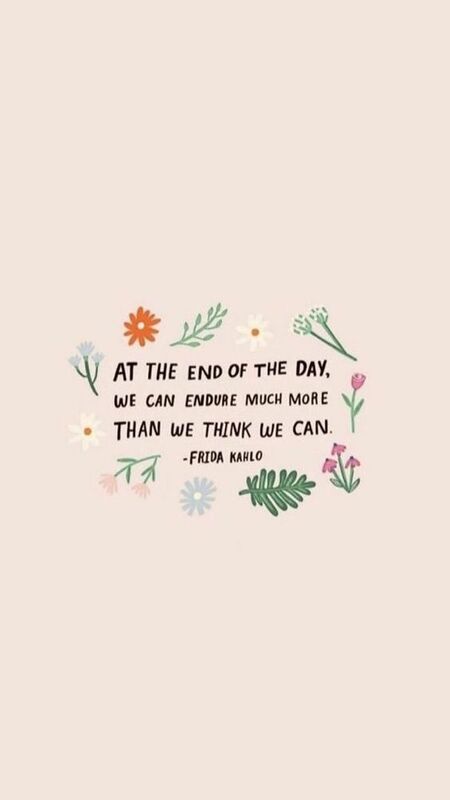 AT THE END OF THE DAY, WE CAN ENDURE MUCH MORE THAN WE THINK WE CAN. Frida Kahlo. Warby Parker Glasses: LYLE in English Oak…FIND MORE DETAILS & INFO ON THEM HERE. 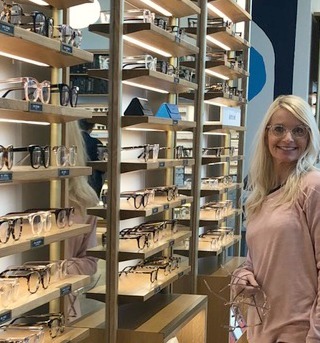 Shopping for New Glasses: Warby Parker. 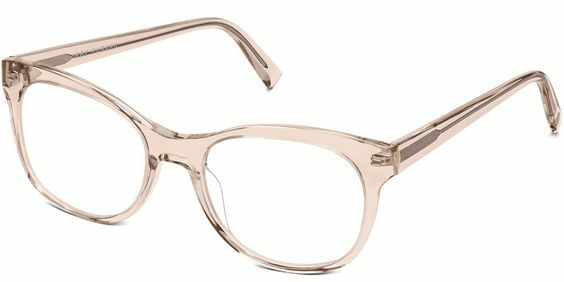 Most flattering frames for your face and a chic smart look to boot! 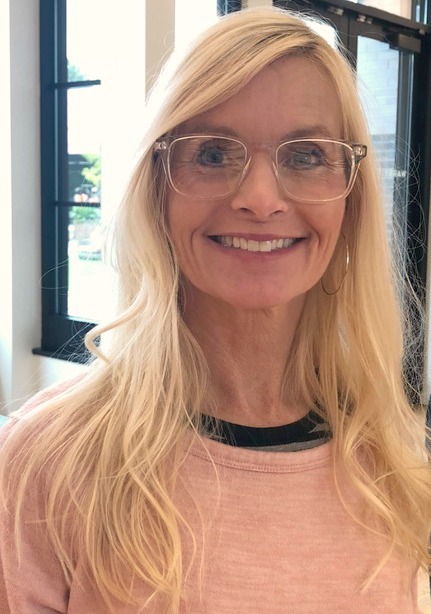 Warby Parker Glasses…WELTY…FIND MORE DETAILS & INFO ABOUT THEM HERE. Shopping for New Glasses: Warby Parker. Most flattering frames for your face and a chic smart look to boot! 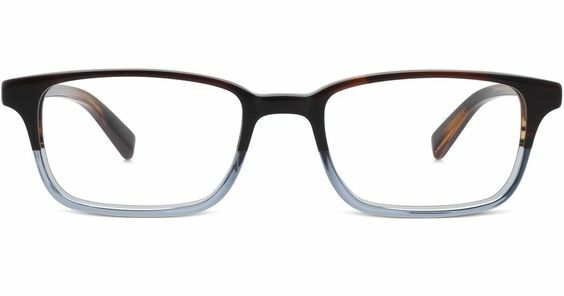 Warby Parker Glasses: WELTY…FIND MORE DETAILS & INFO ABOUT THEM HERE. 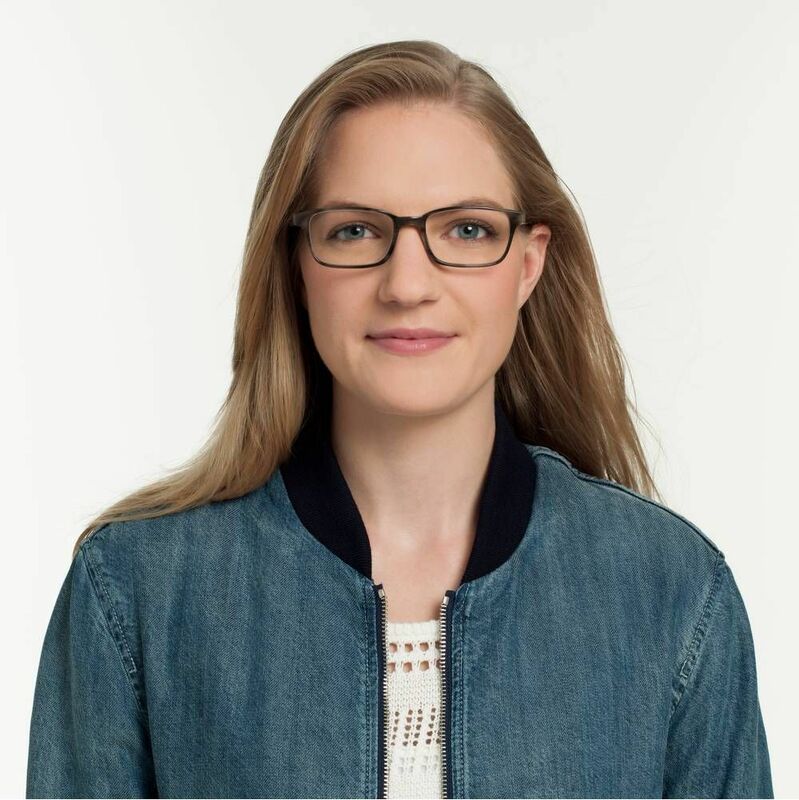 Warby Parker Glasses: WELTY…FIND MORE DETAILS & INFO ABOUT THEM HERE. Shopping for New Glasses: Warby Parker. Most flattering frames for your face and a chic smart look to boot! I loved this Chestnut Crystal color – so nice when you’re shooting for low contrast with blonde hair. 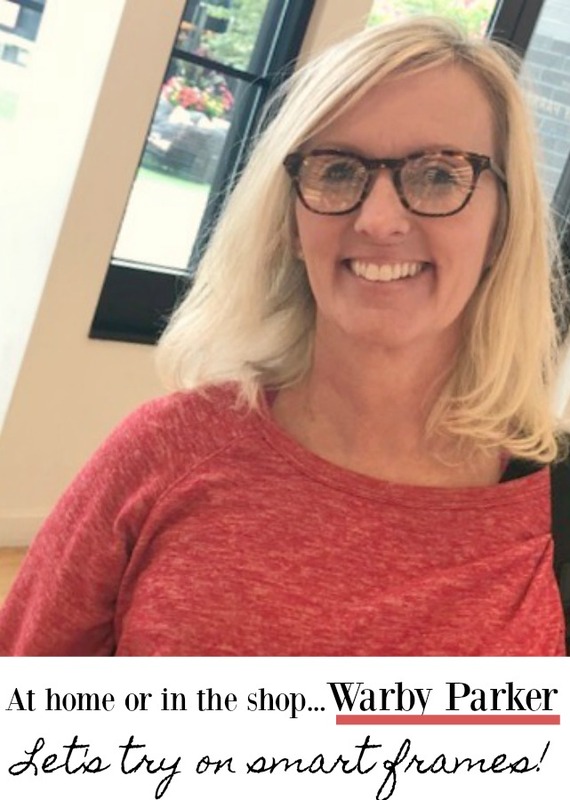 Warby Parker Glasses: WILKIE…FIND MORE DETAILS & INFORMATION ABOUT THEM HERE. Shopping for New Glasses: Warby Parker. Most flattering frames for your face and a chic smart look to boot! 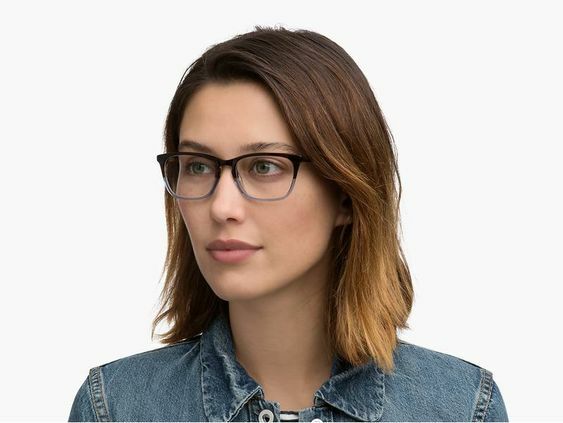 Warby Parker Glasses: FINCH…FIND MORE DETAILS & INFORMATION ABOUT THEM RIGHT HERE. Shopping for New Glasses: Warby Parker. 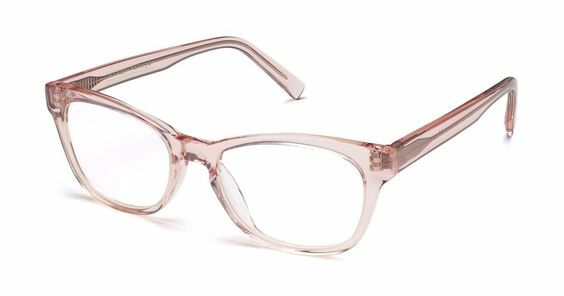 Most flattering frames for your face and a chic smart look to boot! 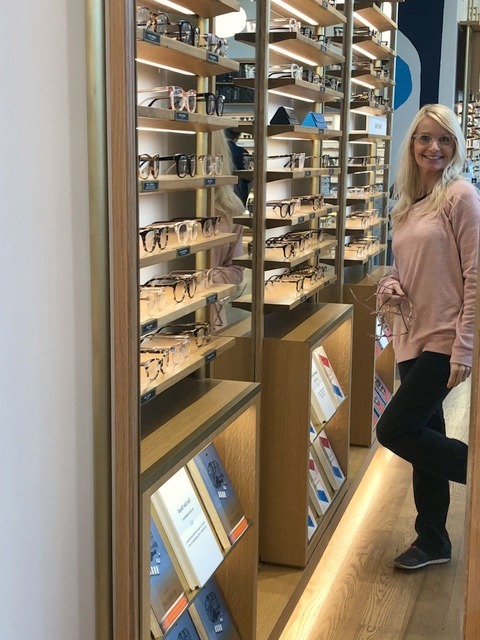 As I mentioned, I have made the rounds to several frame shops including Lenscrafters, Vision World, and WalMart, and after reviewing estimates for frames I liked at each of these outlets, Warby Parker’s pricing beat them all. 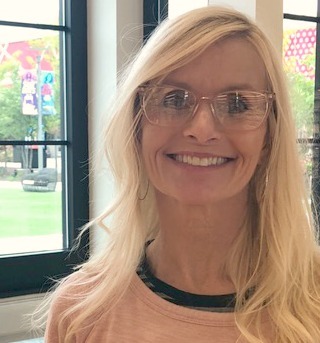 A single prescription including lenses is $95 (delivery within 7-10 business days), and progressives are $295 (delivery within 10-12 business days). How about FREE SHIPPING and hassle free returns or exchanges within 30 days of your receipt? Sounds lovely to me. 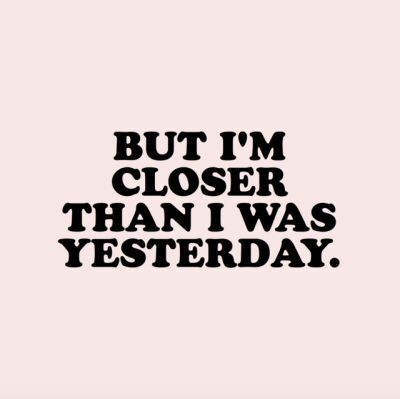 BUT I’M CLOSER THAN I WAS YESTERDAY. Well, in the store, I liked the look of WELTY and WILKIE the most and had settled on Welty. However, after posting these pics, I think Welty is too wide for my wee face, and I prefer WILKIE or LYLE. So I’ll go ahead and do their TRY ON PROGRAM HERE to confirm before ordering since I can live with them for 5 days to decide. 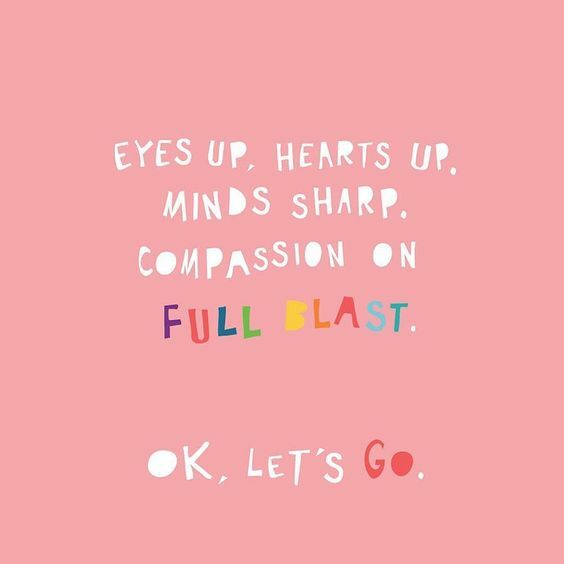 EYES UP, HEARTS UP, MINDS SHARP, COMPASSION ON FULL BLAST. OK, LET’S GO. For what ever reason, my complexion is always horrible in September. It’s possible it’s an illusion since I look better in summer with a little color on my cheeks, but it does seem I have to get extra intentional about skincare as summer turns into fall. This September, my skin is especially unfortunate since it reflects my poor gut health (sorry – there’s no other delicate way to state it!). I have had breakouts, skin rashes, and more. To be honest, when I wake up in the morning, I am never quite sure what new blemish or bump will greet me in the mirror. P.S. 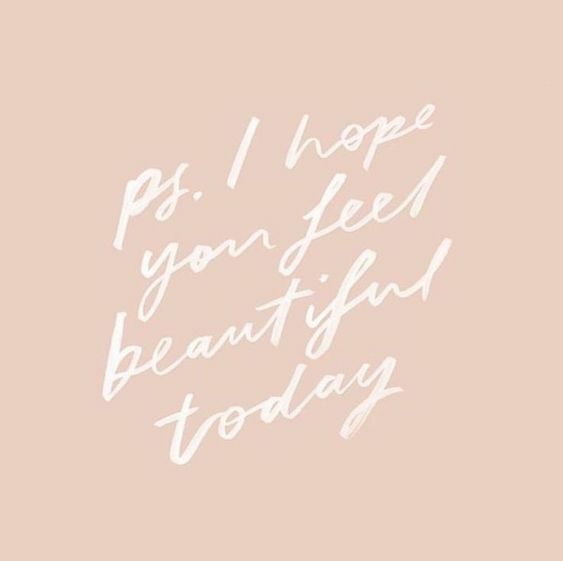 I HOPE YOU FEEL BEAUTIFUL TODAY. Thank goodness, the surgery is over, and as my health improves, so too will my skin. I will be visiting the dermatologist just to make sure I’m doing all I can, to get monitored for skin cancer since I’m at a higher risk with the BRCA2 mutation, and to perhaps get a little Botox in my forehead for the elevens (I like expression lines and don’t mind those horizontal forehead ones, but those vertical ones that cause me to look tense or angry are not my favorite) and for migraines. 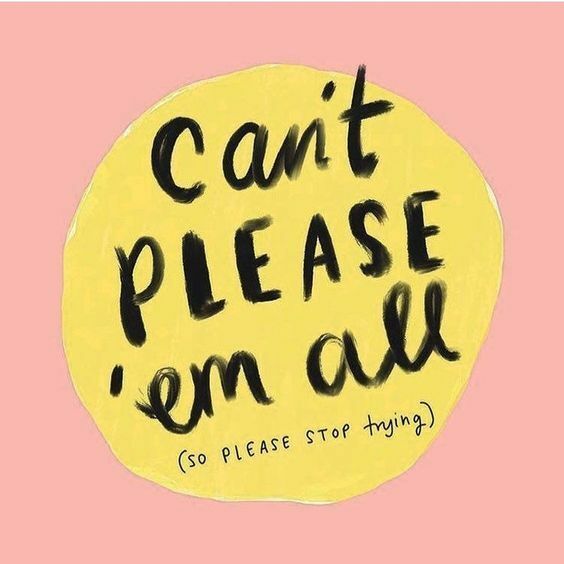 CAN’T PLEASE ‘EM ALL (SO PLEASE STOP TRYING). 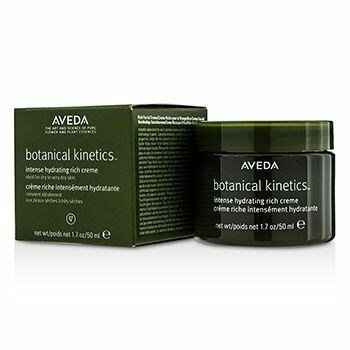 I am hooked on Aveda’s Botanical Kinetic line – the fragrance and results work perfectly for my over 50 skin. 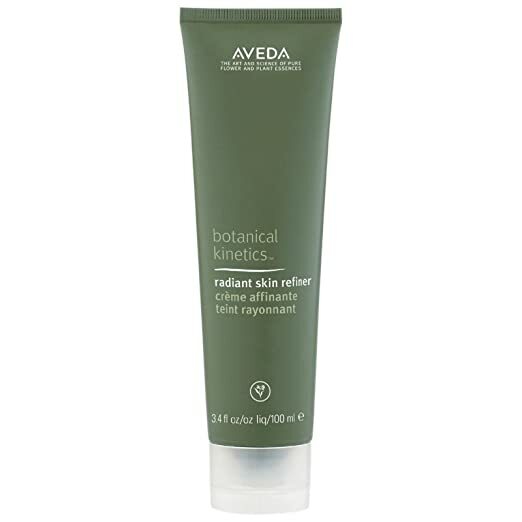 Just a little of the Radiant Skin Refiner goes a long way, and I keep it in the shower. I have darkness under my eyes, and I have tried every concealer under the sun as I try to get full coverage. 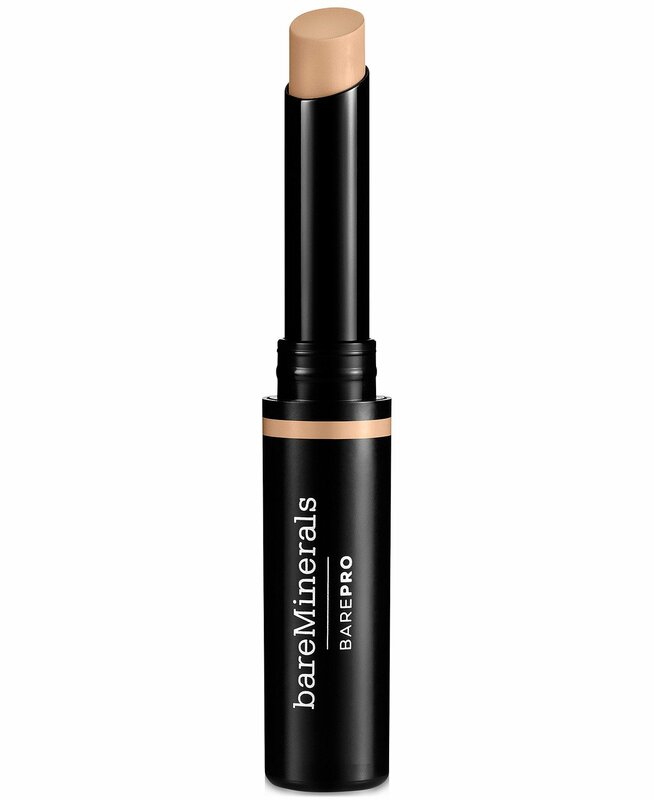 This is the best concealer I have ever used, and a huge bonus is it is velvety smooth so it is gentle on that delicate skin area. I can hardly believe a product like this exists. A moisturizer with sunscreen (spf 50!) that delivers full coverage! Best of all? Omg. 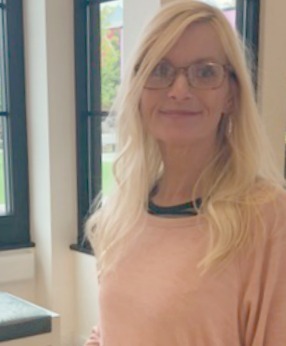 The fragrance is fresh, slightly citrusy, and beyond pleasing–I can’t imagine the work and research that went into creating a product boasting all those amazing properties. IT Cosmetics Bye Bye Foundation Full Coverage Moisturizer: FIND HERE. For me, mascara is mascara. Except for this one. There’s just no other mascara in my book that comes close. 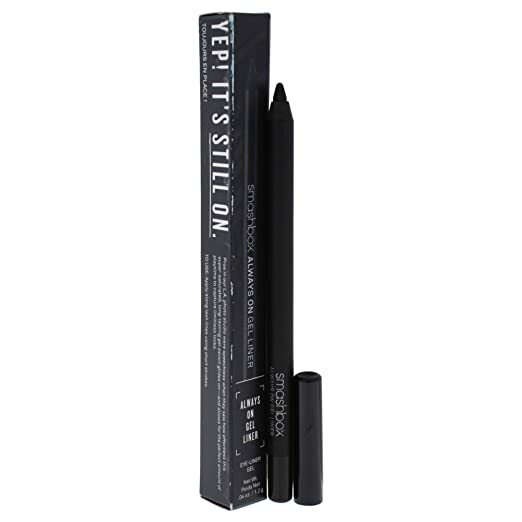 This is a fabulous eyeliner that glides on and stays on – I have stuck with it for a few years. Need Inspiration for a Beautiful Fall Makeup Look? 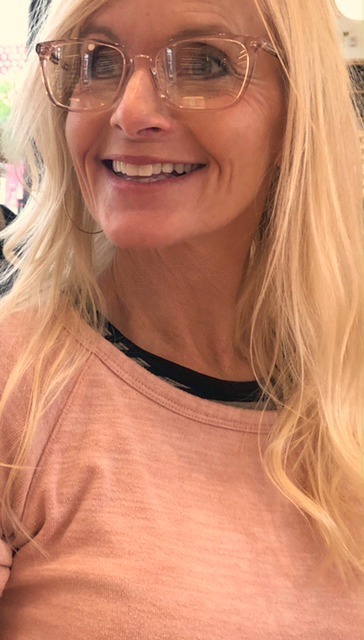 Dominique Sachse knows her way around flattering, neutral fall shades and for me, takes all the mystery and difficulty out of applying makeup properly. 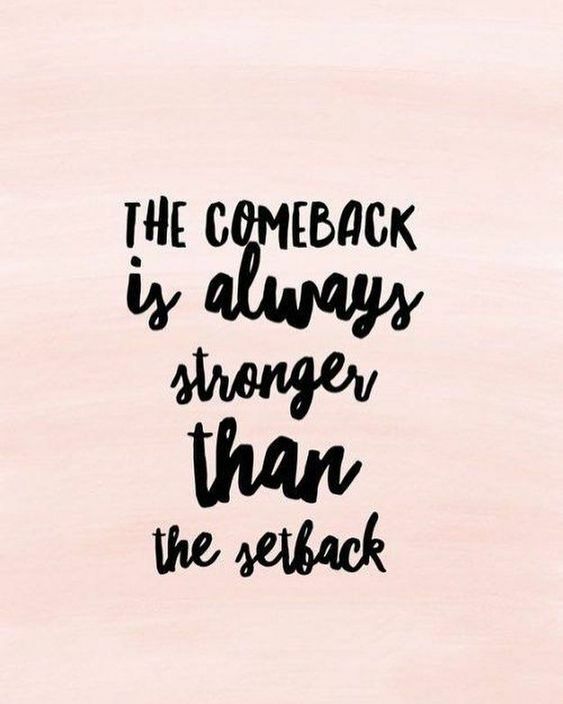 So happy to hear you are bouncing back and with each day, you will feel better and better. Love the glasses and skin care suggestions! I too suffer from skin issues when the seasons change for whatever reason and these will be fun to try! You’ll be seeing posts like this created before my surgery – I’m not quite bouncing back but I slowly returning to the land of the living. Thanks for the support! It seems most of these glasses overwhelm your delicate face. I have the same problem. I tried on several pairs and liked three, so I took pics of myself in them. Once home, I airdropped them to my iPad. Instantly, I knew they weren’t working for me. Back I go and ask for smaller, narrower frames. That’s better! It is a process, for sure. 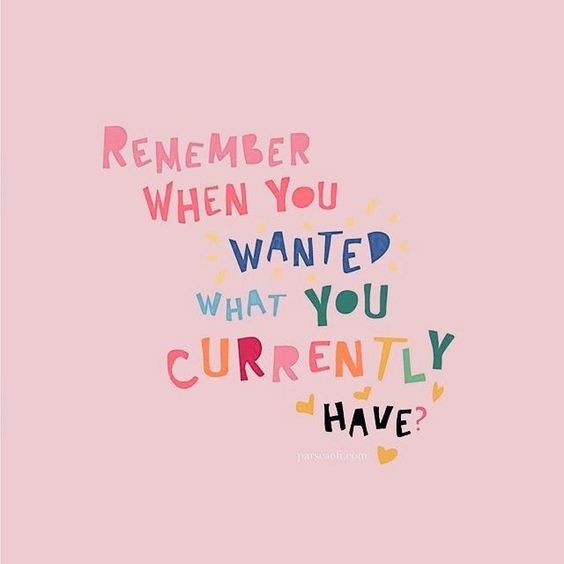 Great reminders, and I am so grateful. Peace to you.